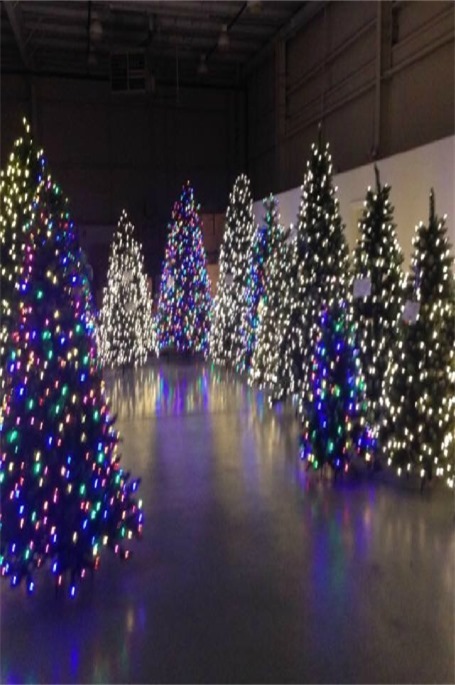 .These beautiful trees are prelit which means that the LED lights are built in .This gives a much better appearance as the lights are more random than strings of lights. You just build the tree and plug it in and you are ready to go. 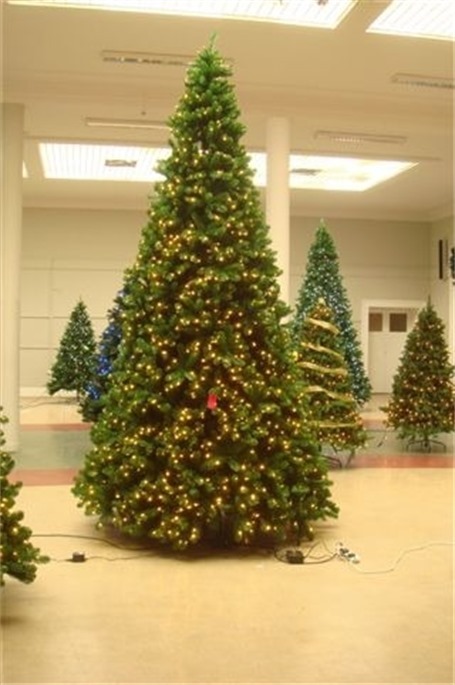 This tree is very full goes right down to the ground .Simple to assemble (takes about 1.5 hours) no need for a cherry picker a tall ladder will do ideal for all commercial locations .Price includes delivery and VAT @23%to all parts of Ireland .The trees are also abvailable to Hire.We offer a build and take down service ( at a charge)in the Dublin area . Features :4M Giant Tips 4084, Leds 1956 (replaceable) Fire retardant PVC Features: 5M giant Tips 5950 Leds 2724(replaceable) Fire Retardant PVC.